Conventionally, most people went for both indoor and outdoor CCTV cameras to enable them have a round the clock surveillance of their work premises at all times and from different angles. However, there was a challenge when night fall came as the cameras were not able to record clear images. This made it extremely hard for the business owner or the police to make out the intruders in case there was a break in. This prompted business owners to invest in other types of security cameras that had night vision features to enable them capture what transpired during night time. This of course came at an extra cost which was not economical to such businesses. This scenario brings out one of the key benefits that one stands to enjoy when they invest in CCTV cameras that have night vision capabilities. They have a wonderful vision at night which is great as it ensures that they cover the premises on a 24/7 basis. These types of surveillance cameras are also able to conduct surveillance during the daytime well. This eradicates the need to invest in any other type of lenses as they work effectively no matter the time of the day or night. This makes them a better alternative to the conventional surveillance cameras as they are cost effective and offer more security benefits. Using a night vision CCTV camera offers a business owner with the rare chance of having every activity that occurs at night to be captured in a clear manner. 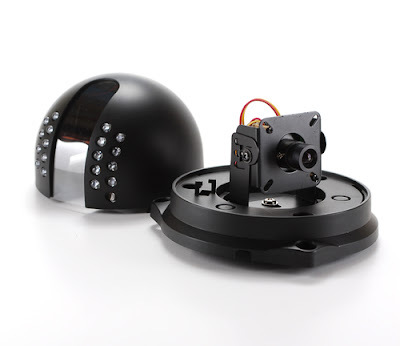 The cameras are manufactured in a way that enables them to capture any motion at night with a nice and clear view. This would assist the police to discern the people or persons captured in such a surveillance footage doing something illegal within the business premises. Using security cameras that entail the night vision capabilities ensures that you get a wide range of area covered by these cameras. There are CCTV cameras with this capability that are able to cover an area that is in total darkness and measures 200 feet approximately. This is because of the reason that these type of surveillance cameras have a wide range that enables them to cover a larger area than normal surveillance cameras. This therefore reduces the need to install so many surveillance cameras in your business premises in Singapore as few of these cameras can cover a whole extensive area well. Detection of surveillance cameras is an issue most people looking to install security cameras have to grapple with often. When they are placed in areas where they are easily detected, people may form or devise ways of dodging them in order to continue doing that which is not right away from the camera. 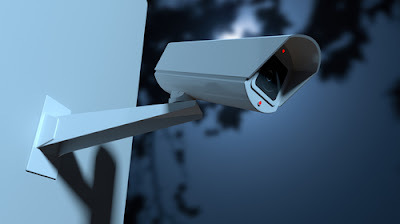 It is of essence to take into consideration that most crimes are mostly conducted at night when people believe that most types of CCTV cameras cannot capture them. These cameras with the night vision offer a great solution as they are able to record everything in areas that have no light undetected. This is because they use infrared light sources that tend to illuminate or in other words light up a scene to enable the recording. Luckily this infrared light is usually not sensitive to the human eye and hence no human being can detect that there are surveillance cameras operating in the dark areas. When using the normal CCTV surveillance cameras, you have to provide the source of light for them to work effectively and that means keeping the lights on throughout. This works against you in as far as energy bills are concerned as this raises the amount to be paid for energy consumed. Surveillance cameras with night vision usually come to the rescue in such situations as they do not need anyone keeping their lights on in order for them to function. They are capable of working effectively in the dark and consequently reduce your energy bills without compromising on the security of your premises. They are a great investment as you can be sure of monitoring what happens in your company throughout the day for 24 hours. This is of course without being there as you will not miss a thing at all. If your business is located in Singapore and wish to have an all-round surveillance of it well without missing any movement or occurrence then you should go for CCTV cameras with night vision. It is clear from all the reasons above that they are the best type of surveillance cameras in the market currently. They can assist you to be in control of your business all the time regardless of whether its daytime or at night. They can also assist you to monitor your office after hours without necessarily hiring the services of a night guard. 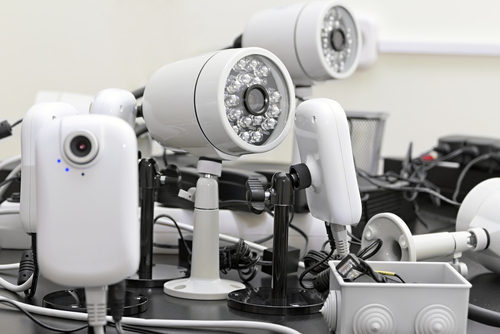 The key thing to be considered would be the choice of the right CCTV cameras with night vision to fully cater for the needs of your individual businesses based in Singapore.